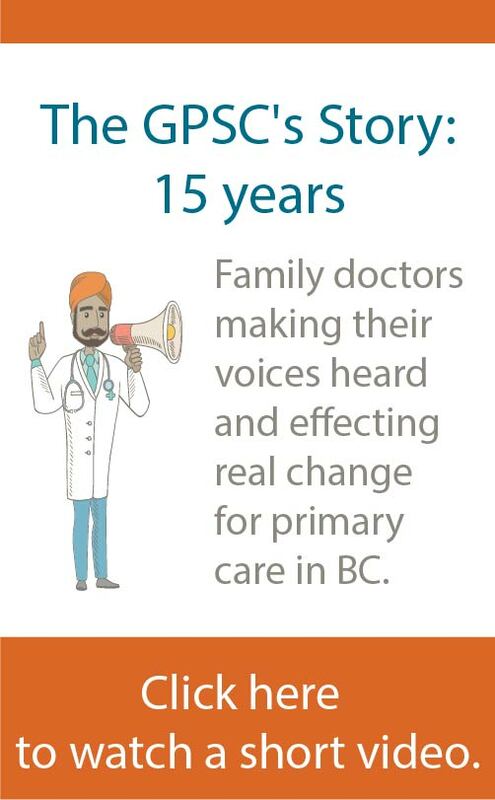 Planning for and development of primary care networks (PCN) is under way in 11 communities across the province: Burnaby, Comox Valley, Fraser Northwest, Kootenay Boundary, Pacific Northwest, Prince George, Richmond, Ridge Meadows, South Island, South Okanagan Similkameen, and Vancouver. Four of the PCN communities have submitted service plans to the Ministry of Health for review, and the communities are working together with the ministry to finalize approvals. Five additional PCN communities submitted service plans on October 1, and the remaining two are expected to be submitted at the end of October. The submission deadline for the second intake of primary care network Expressions of Interest was September 17th. The GPSC co-chairs received 11 EOIs from collaborative services committees across the province, and a process is under way to review all submissions.